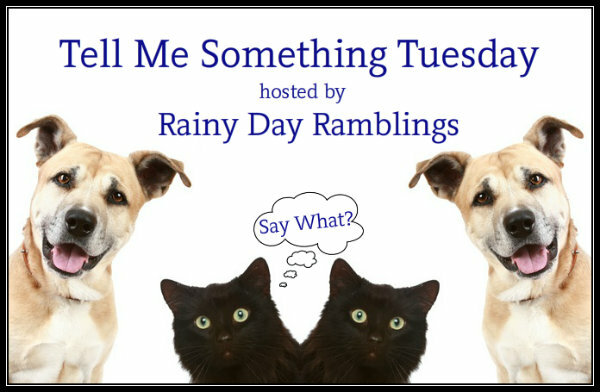 Carole Rae's Random Ramblings: Tell Me Something Tuesday: Werewolf or Vampire? Tell Me Something Tuesday: Werewolf or Vampire? Ooooh. This is a tough one and I have contemplated this since I began reading the paranormal genre. There are pros and cons to each of these supernatural beings. I wouldn't mind immortality of the vampire race, but drinking blood? Bleh. I wouldn't mind running around in the woods and being part of a pack would be fun, but I can't imagine the pain it would take to transform and how much money it takes to spend on clothing. Honestly? I think I would like to be a werewolf in the end. I would love the freedom of running around the woods and howling with my fellow werewolves. I would prefer to be able to change at will. Being forced to change because of the moon would be annoying! Also, the majority of werewolves are fit and healthy and eat all day. What is so wrong with that?????? As much as immorality seems swell, I don't want to live forever. I can't imagine saying goodbye to all my mortal friends and family. Too sad! Being a werewolf seems like the best of the two. 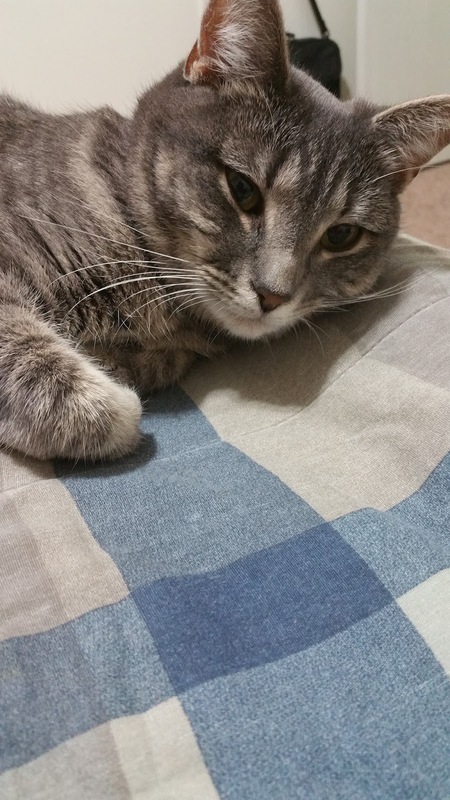 However...if I could pick to shift into any animal of my choice...I would pick a house cat. Look at that spoiled cat. She gets to stay home all day, gets all the food, and gets all the love she wants. Sighs. Yeah! I can visit your blog today, I tried last week and it wouldn’t load. Good choice a house cat. I would totally be my cats, they are spoiled rotten! Thanks for being part of TMST! Werewolf! Who wants to drink blood and not go out in the sun! Werewolf would be my creature of choice. The money spent on clothes would be horrific but he idea of drinking blood and living forever is not an option. Heidi, welcome! Thank you for coming over! I love your blog and this weekly post! Nadane, yes I can't imagine the price though! Dollar stores and thrift shops are our only options at that point. Ana, enemy! LOLLLL But yes, I almost picked vamps for that reason. All the years of not having to spend on food would save us SO much money.